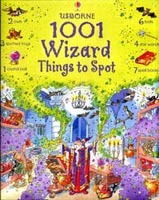 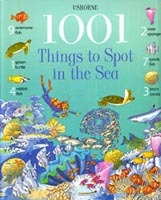 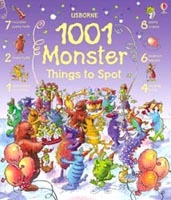 Young children will love to spot the not-so-scary monsters in this brand new edition to the popular 1001 Things to Spot series. 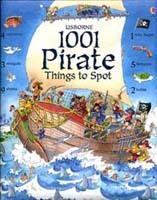 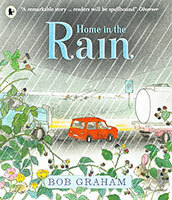 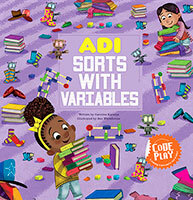 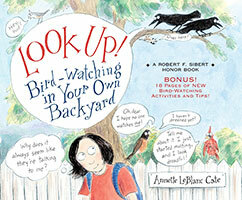 Overflowing with detail, this title encourages both visual recognition and also helps to develop number skills. 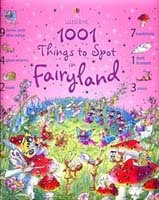 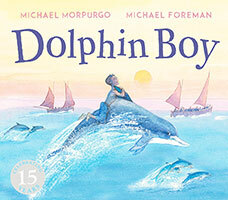 Each double page contains small images that show children what they need to spot in the main image and how many are hidden - there are over 1,000 different images waiting to be discovered throughout the book.